A pair of door handles. 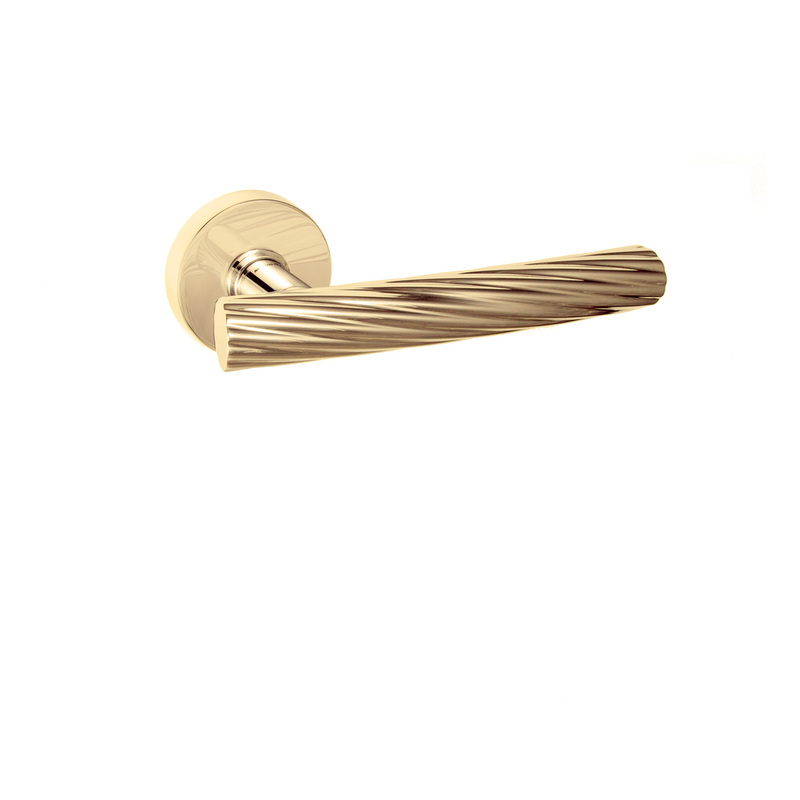 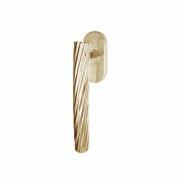 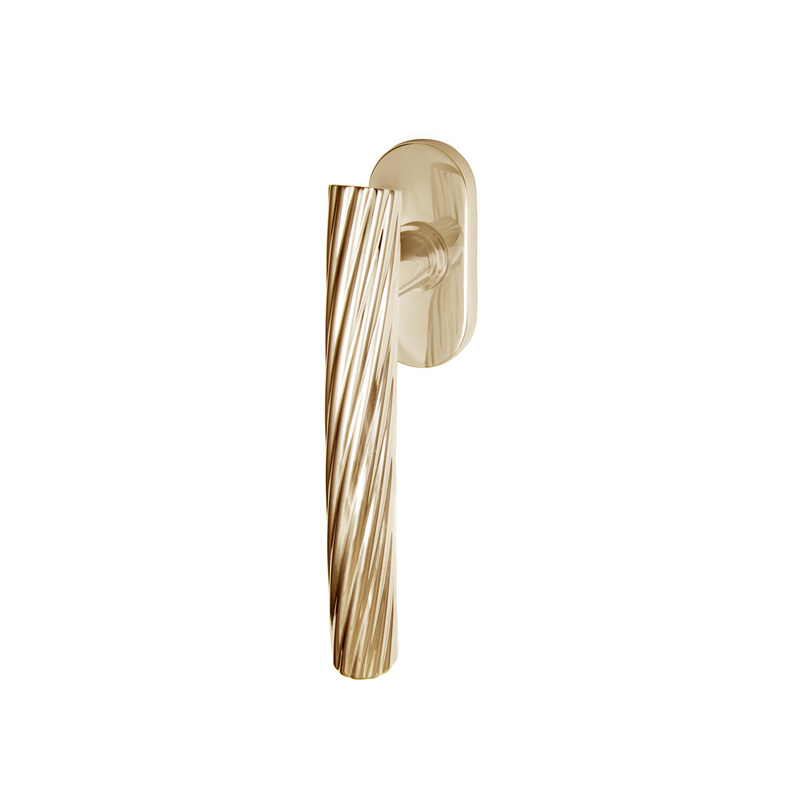 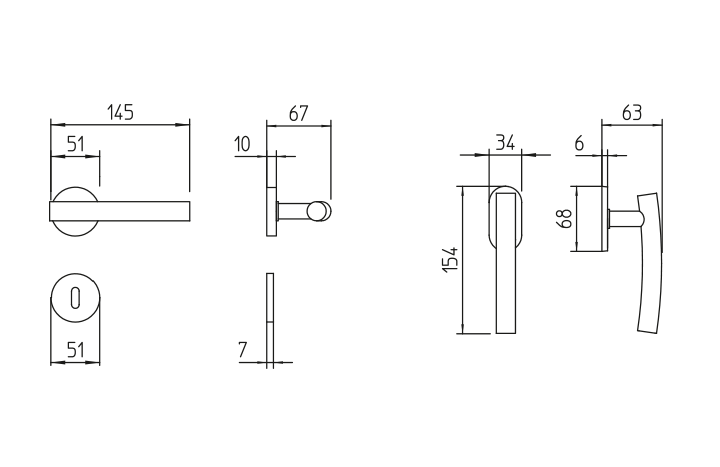 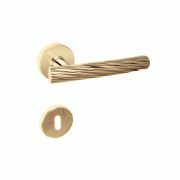 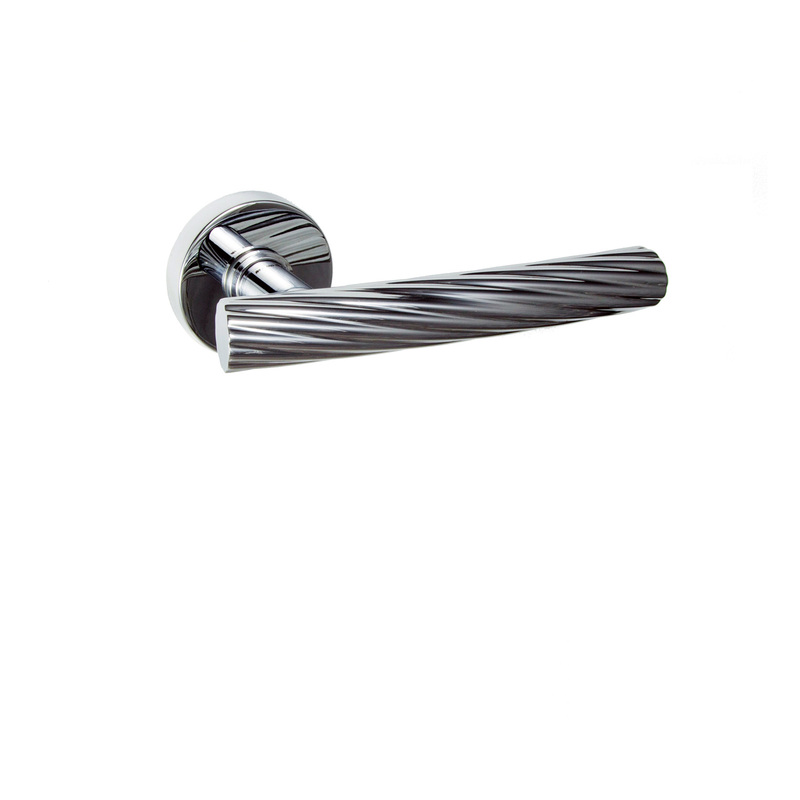 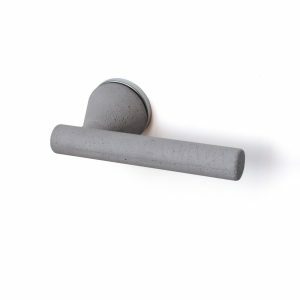 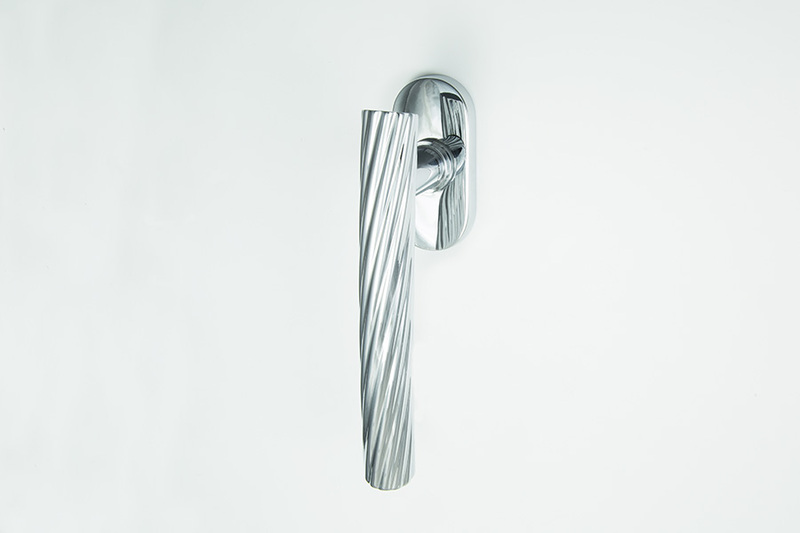 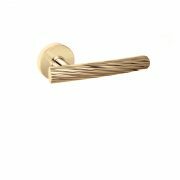 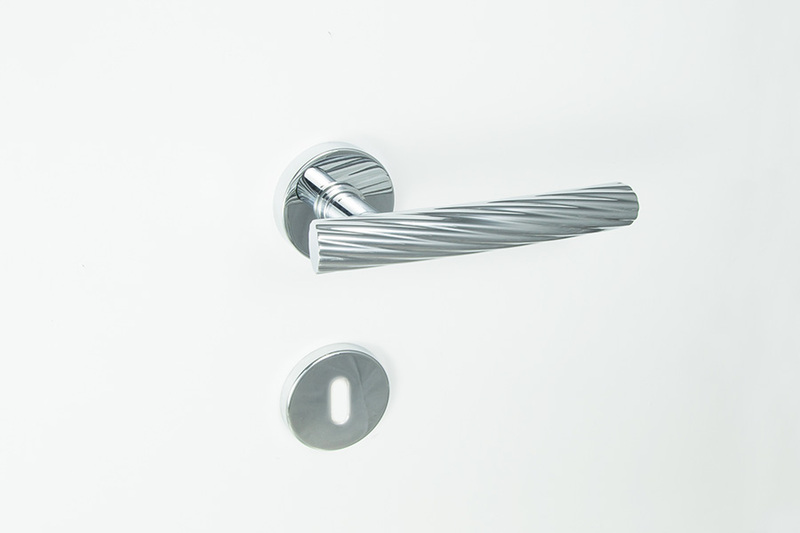 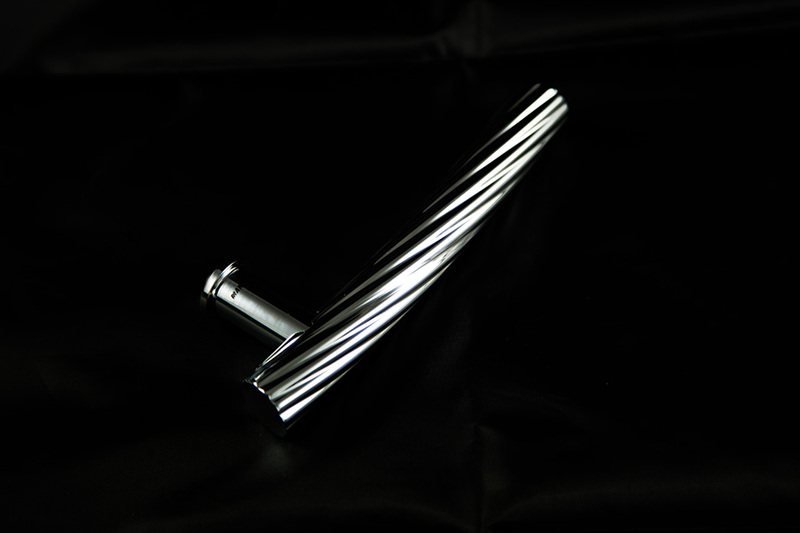 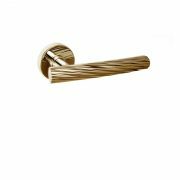 Available in four different finishes: polished or satin chrome and polished or satin brass. 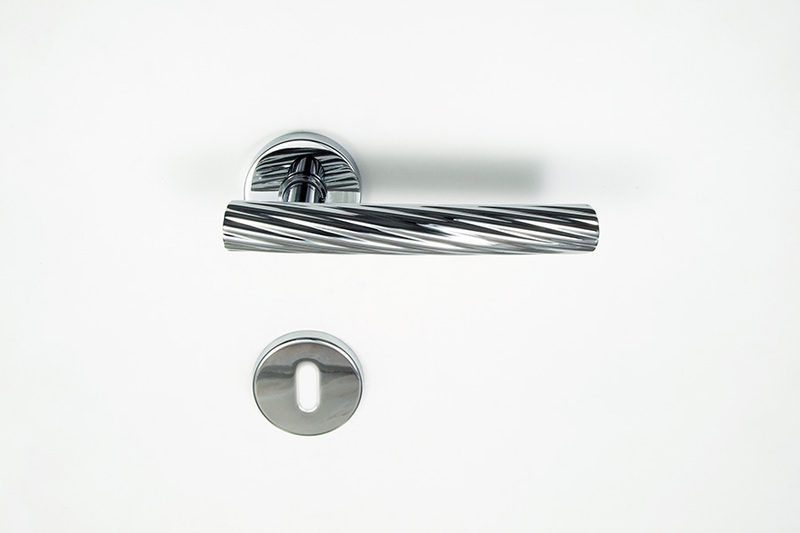 Door and window handle. Available in four different finishes: polished or satin chrome and polished or satin brass.